Book now to improve your performance with Iain Wilson, Henley Gold Medallist and Scottish Rower of the Year 2016. We are delighted to be hosting an ERG masterclass with Iain Wilson. 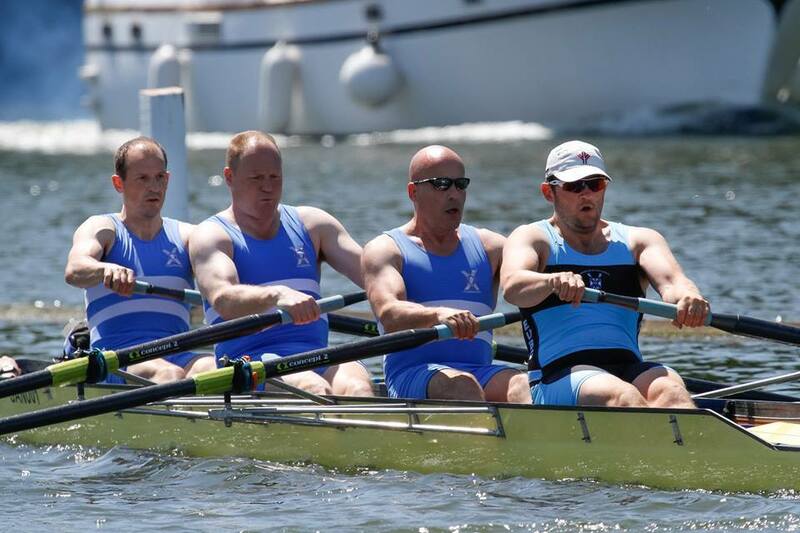 Iain Wilson is an incredible athlete from St Andrew Boat Club, our in-house rowing club. A rowing technician and a leader in his sport, winning the Scottish Rowing Master of the Year in 2016, he is also a multiple Gold Medallist at Henley. In addition to high performance on the water, he recently completed an indoor rowing Marathon, coming no. 6 in the world rankings (masters). We are excited to have Iain for a 2 hour workshop in which he will correct general technique, give best advice on technique, recovery and training plans. This course is for intermediate crossfitters who already know the basics and who want to go faster, so there’ll be as much theory (incl training plans, nutrition, managing different aspects of training, peaking, etc) as there will be actual technique. We have 18 spots available for this workshop so book now to avoid disappointment. The workshop is FREE to CrossFit Skirmish members (exc. WOD pack holders and Olympic Club Only Members) and £15 to CrossFitters from other boxes or folks with ERG training experience from any gym. Click here to guarantee your spot!